This is a stunning bar stool with a magnificent Dalston vintage style. 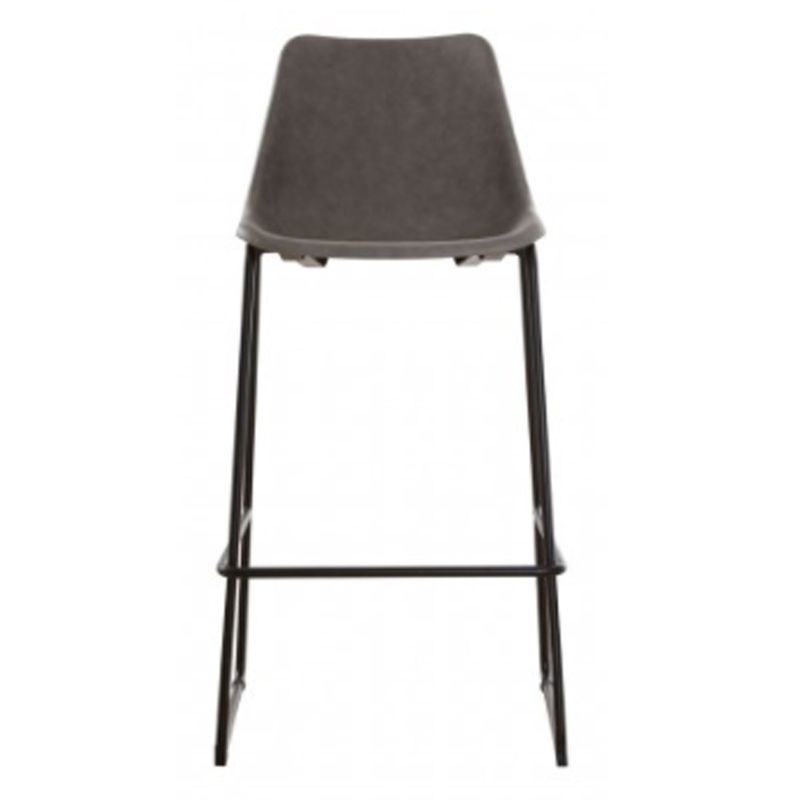 It's very sturdy because of it's metal legs, this means this bar stool is both practical and aesthetically pleasing. It's got a gorgeous ash colour which adds to its modern style.